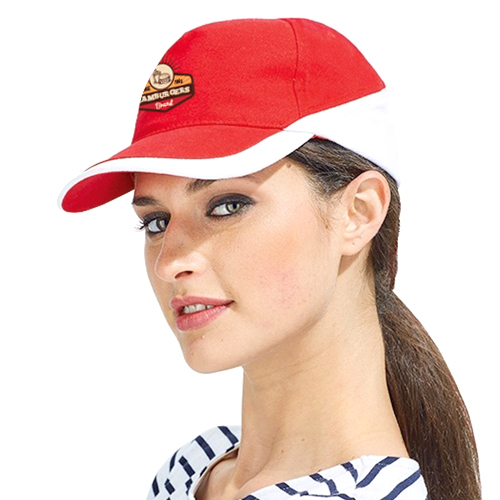 This cap will ensure a sporty look! 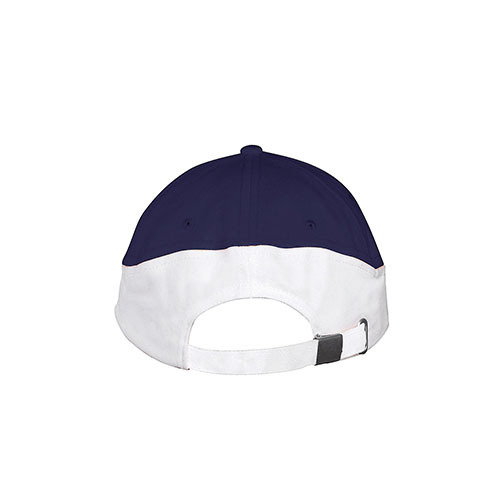 The Two Colour Cap from the brand Sol's is extra striking because of the cool colour combinations. The best choice if you need a solid cap with ventilating properties! 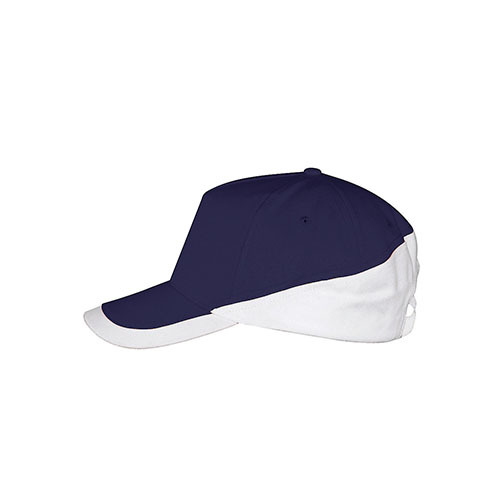 The cap is made of 100% heavy brushed cotton and is equiped with a preformed peak. 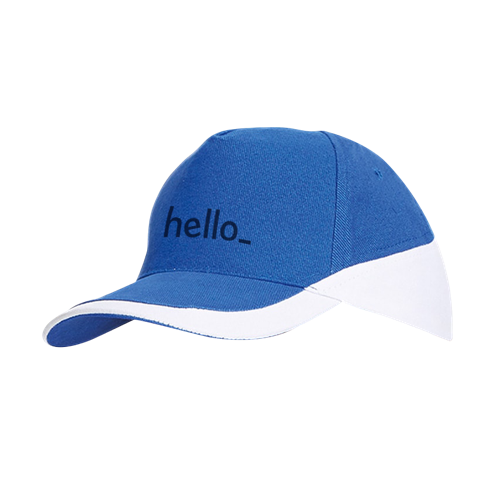 The cap is available in 9 different colours combinations and can be decorated with your logo in long-lasting embroidery or screen printing. 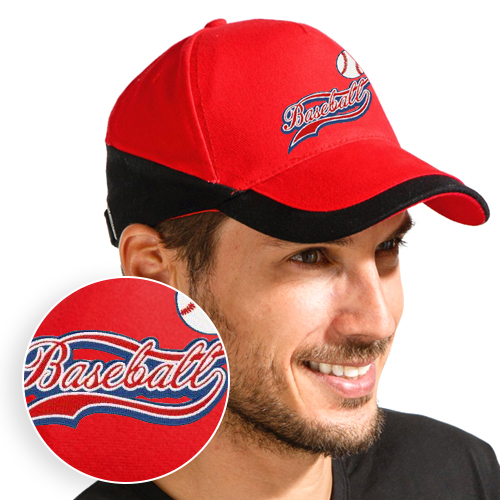 The caps can be printed up to 4 solid colours and can be embroidered up 12 solid colours! 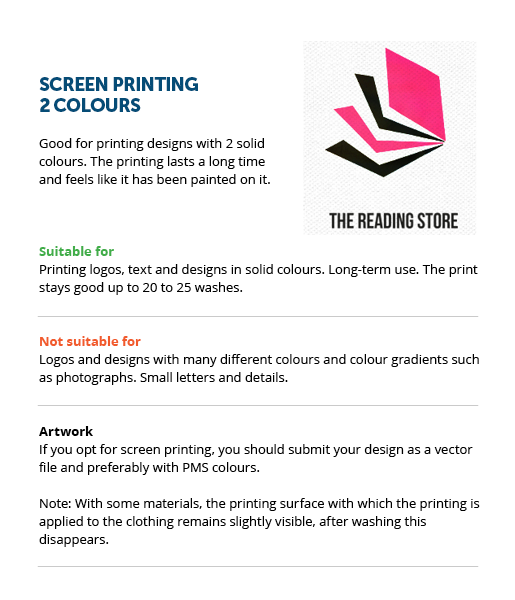 What are Two Colour Cap ? 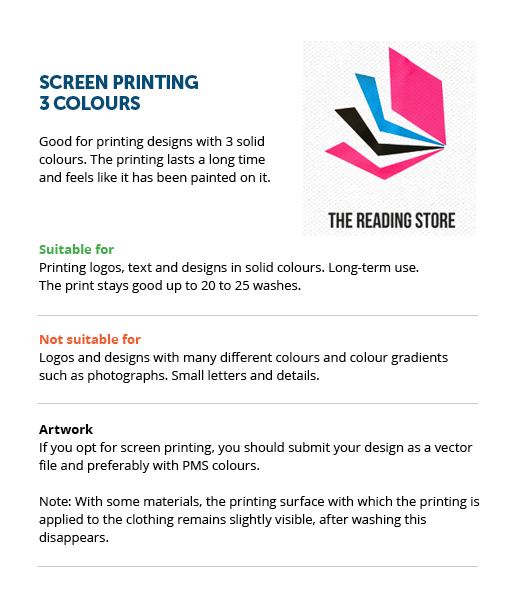 For the delivery of your two colour cap we use multiple carriers. Because of the highest reliability, in most cases we use UPS or DPD. Can Two Colour Cap with a print be washed? Of course it is possible to wash the Two Colour Cap . 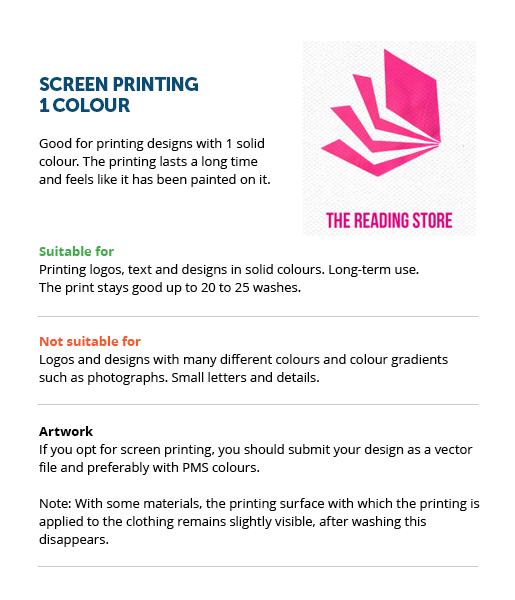 Take a careful look at the washing instructions on the care label, however.